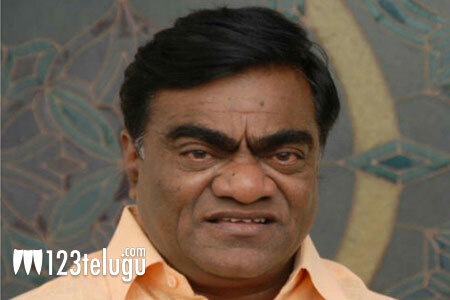 Senior comedian Babu Mohan has been away from arclights ever since he turned a full-time politician. He was last seen in a small film in 2014. Now, after 4 years, the veteran actor is returning to the silver screen with his favorite beggar’s role. Babu Mohan plays a crucial role in the soon-to-release entertainer, titled Bichagada Mazaka. The film stars Arjun Reddy and Neha Deshpande as the main leads. Produced by Chandra Sekkar, the film is directed by K.S.Nageswara Rao.